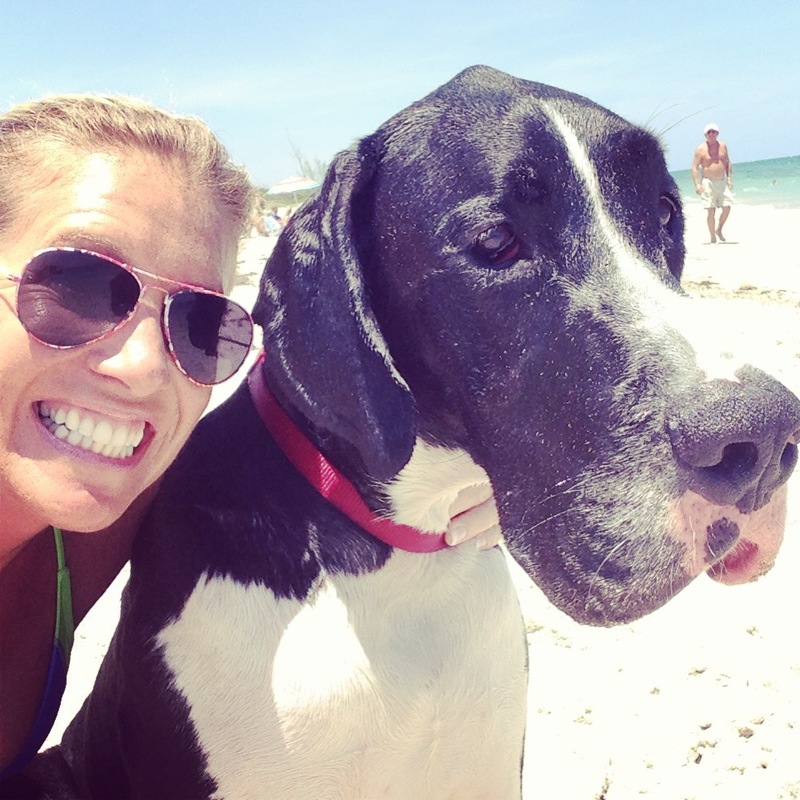 We took Marley to the beach this weekend and we noticed his not-so-little nose got bright pink from the sun. The poor guy was sunburned. 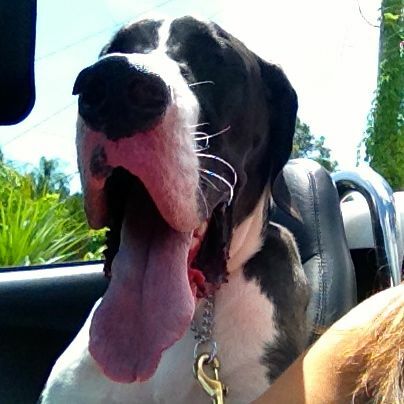 My last Great Dane had a dark mussel and dark skin, so I never even thought about Marley getting burned. Knowing he needed sun protection, I knew I needed to do some research. On top of it, I forgot his water bowl. I brought a gallon of water for him, but forgot to bring something to put it in. This got me thinking. 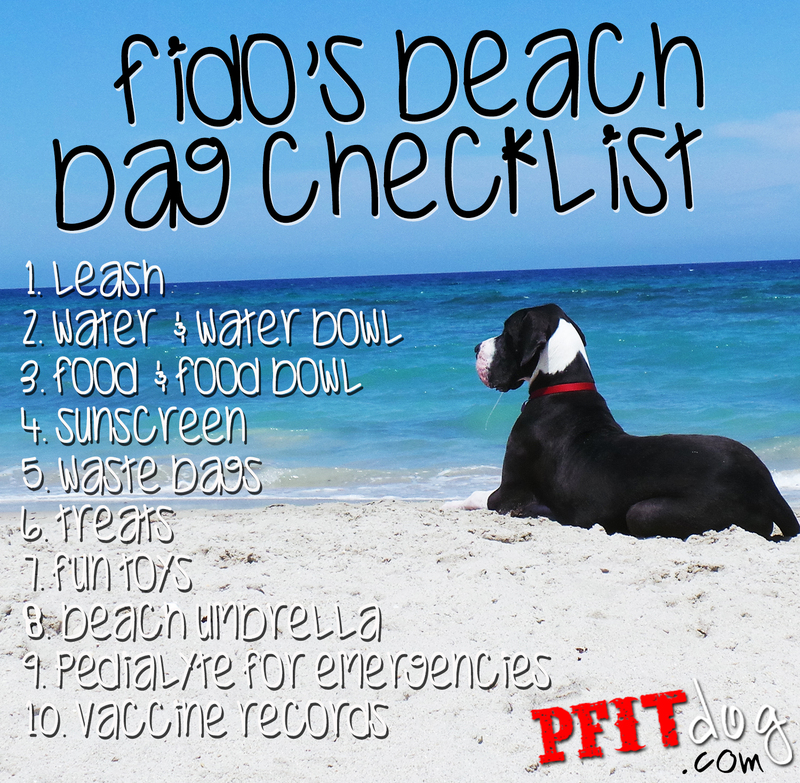 I need to have a beach bag check list for beach days with Marley so we are more prepared – and I can keep him safe and cool. Yes, there is sun screen made just for dogs. However, when I went to our local pet store, they didn’t have any in stock. One veterinarian site I found recommended the only FDA approved sunscreen for pets Epi-Pet Sun Protector. However, I would need to order that – and I needed a pan B. My first thought was to use baby sun screen. I mean, if it’s gentle enough for babies, surely it would be gentle enough for our furry babies. However, some ingredients can be toxic if ingested, like zinc oxide. In a Fox News report, Dr. Mark Macina, Animal Medical Center’s dermatologist, said he found Bullfrog sunscreen SPF 15 or greater worked well for animals. Be sure to check these spots for areas you may want to keep covered. 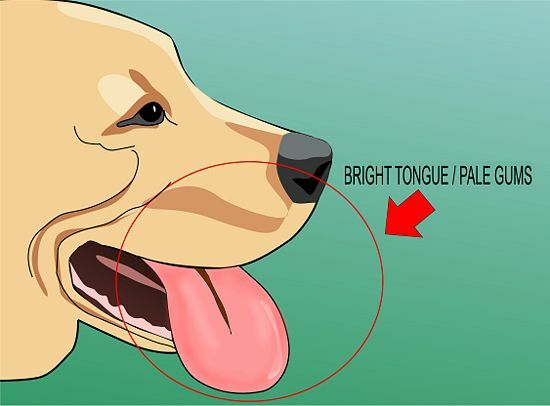 If you believe your dog is dehydrated, of course the first course of action is to give them water. In more extreme cases, you can give them Pedialyte, or even Gatorade. (NOTE: this is great to always have on hand on hot days in case of emergencies.) WebMD suggests you administer the solution at a rate of 2 to 4 ml per pound (1 to 2 ml per kilo) of body weight per hour. 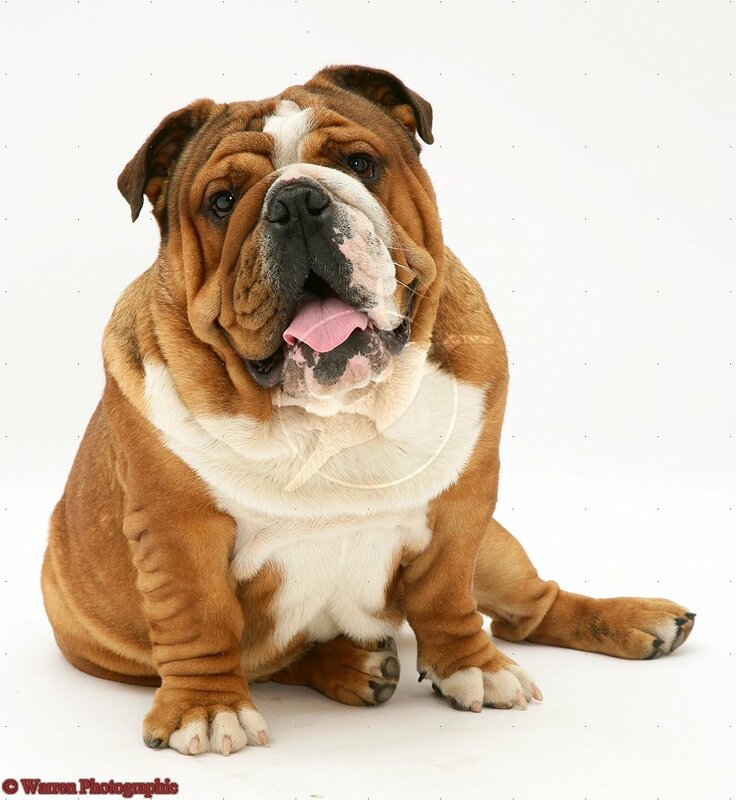 In very extreme cases, you must immediately take your dog to the vet for intravenous fluids. The following list are items I should always have to keep Marley safe, cool, comfortable and prepared – and the happier HE is, the more fun (and relaxing) the trip will be more ME too! To make it easy, I’ll pack a special doggie beach bag that’s always stocked and ready to go when we are!